One of the many perks of living on the East Coast is not having to wake up at 5:30am to watch the live webcast of the Academy Award nomination announcements. So if you were fast asleep or otherwise disposed as previous Best Actress nominee Jennifer Lawrence and Academy President Tom Sherak announced this year's Oscar nominees, fear not! The nominees in the 10 "big" categories are below, and I'll be back later with some brief thoughts on the entire list. 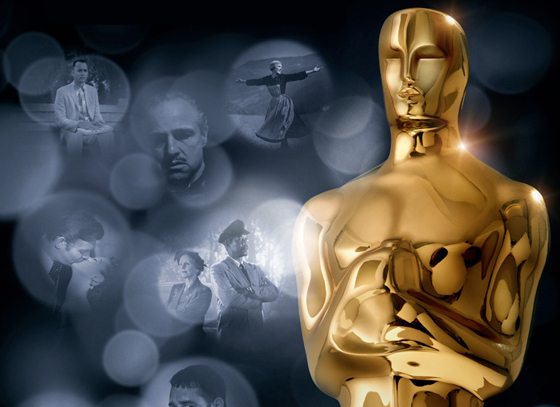 For the full list of nominees in all 24 categories, visit www.Oscar.com.